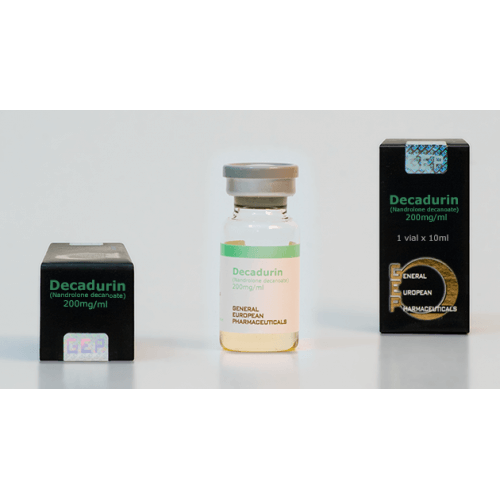 Decaruin is an anabolic steroid produced by GEP. 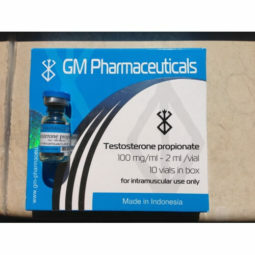 The drug is a high-quality anabolic steroid with a high anabolic and mild androgenic effect. 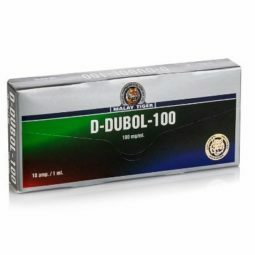 That’s why it is preferred by many bodybuilders when they want to gain muscle and body strength. 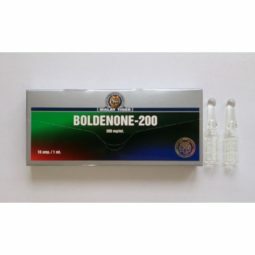 Dosage: The optimal dosage of Decaruin is in the range of 200 to 600 mg, which equals 1 to 3 ampoules per week. The drug should not be taken for more than 8 weeks. 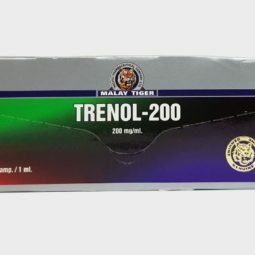 Side Effects: Like almost all steroids Decaruin has also some side effects. Although it is not high toxic, it can cause some unwanted side effects such as increased blood pressure, vomiting, oily skin, nausea, water retention, aggression, loss of appetite, acne.